In addition to presenting a wide range of novelties at the EICMA in Milan, Yamaha has also provided information on the changes that will receive their Yamaha YZF-R1 and its Yamaha YZF-R1M variant from next year, two models that receive new colors and some updates at the level of electronics and suspensions to stand up to the new Ducati Panigale V4 and the ever-effective Kawasaki ZX-10R, three consecutive WSBK champions. Looking ahead to next year, the Yamaha YZF-R1 retains all the features of the previous model, namely its four-cylinder engine with 200 hp crossplane crankshaft, Deltabox aluminum chassis, titanium exhaust, magnesium wheels and a full package of electronic aids that includes control of elevation and of exit, ABS and control of traction, all this managed by an IMU (Unit of inertial measurement) of 6 axes with sensors gyroscopic and of force G and analysis of data 3D. 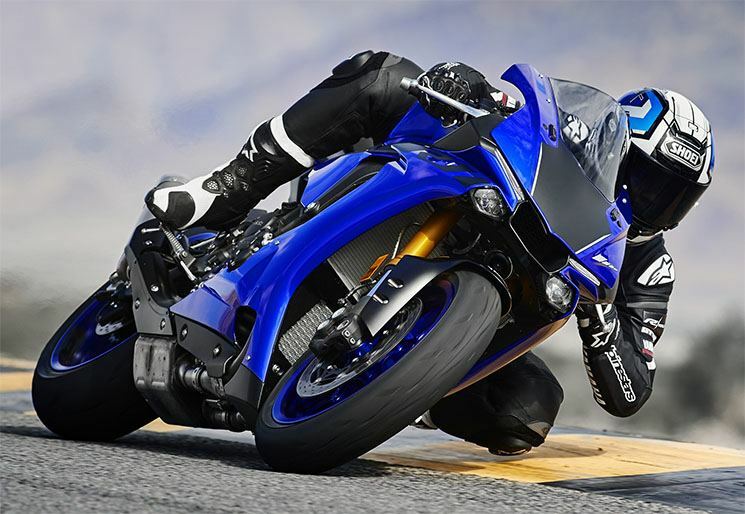 The Yamaha YZF-R1 2018 will equip, as a novelty, a revised system of the semiautomatic gearbox (QSS) that will now offer a greater smoothness both when going up and when going down without the use of the clutch. Their colors are also renewed, being able to choose between the Race Blu (blue) and the Tech Black (black). 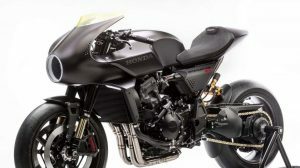 In the case of the exclusive Yamaha YZF-R1M, in addition to the updated QSS, Yamaha has also introduced a new version of the ERS Smart EC 2 control unit from Öhlins responsible for the electronic settings of the suspension. 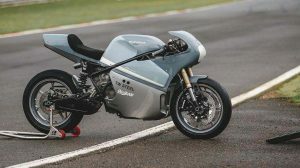 This system uses the data offered by the Inertia Measurement Unit (IMU) to carry out changes in real time in the configuration of the front fork and the rear shock absorber. 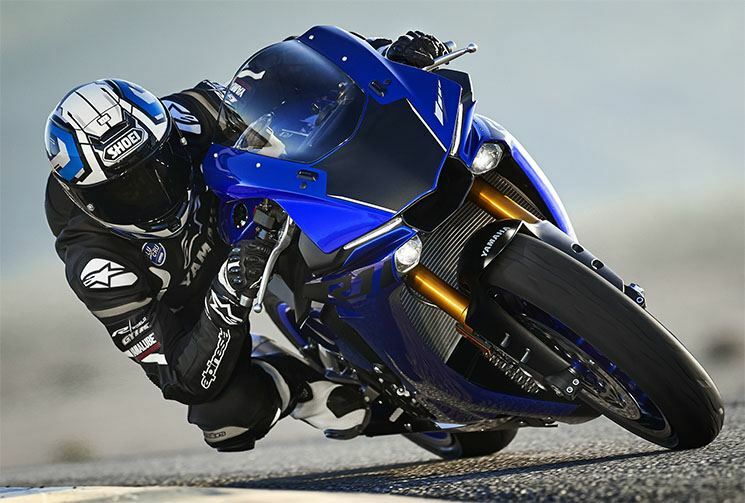 As a result of these changes, the Yamaha YZF-R1M‘s ECU has had to be adjusted to the new values of semi-automatic shift and electronic suspension. 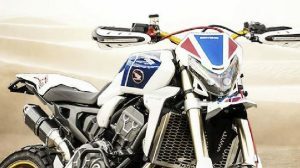 Incidentally, Yamaha has also included an update to the LIF, the system responsible for preventing the lifting of the front wheel in full acceleration. 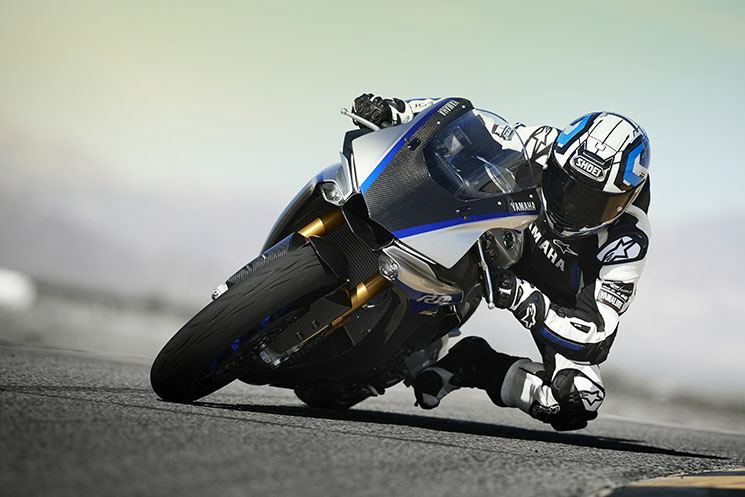 By 2018, the Yamaha YZF-R1M will be offered with the Silver Blu Carbon color scheme. 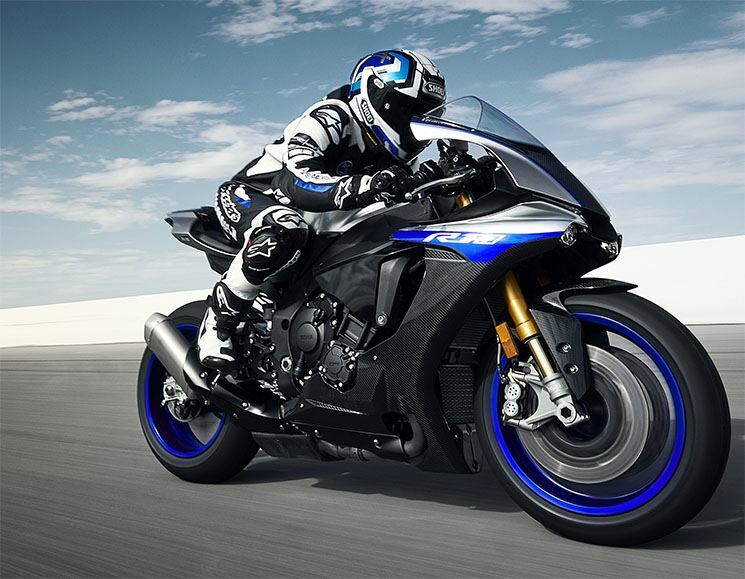 At the moment, there are no official prices for the 2018 models, although they should not be too far from the current ones (YZF-R1 € 21,499 and YZF-R1M € 26,899).